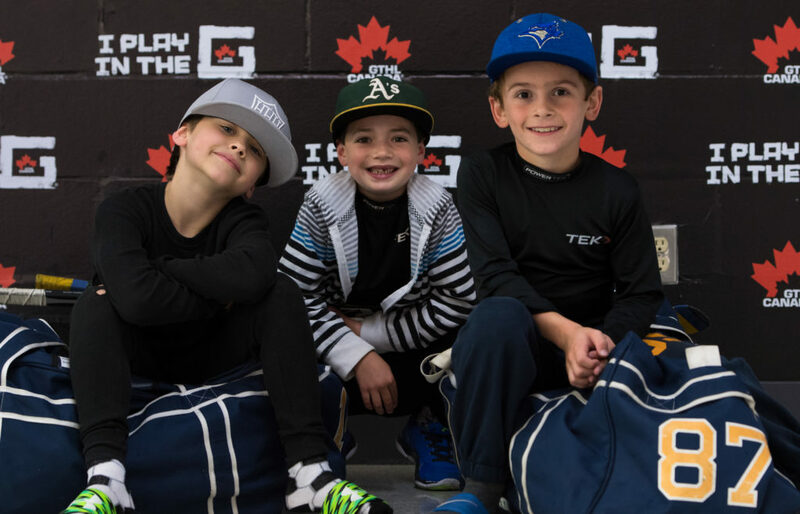 Early bird tournaments and the start of the GTHL regular season garnered a fair share of excitement, and players and parents were eager to share from their own perspectives. Use #IPlayInTheG to share your hockey season photos. The Peewee AA Vaughan Rangers started their season on a winning note. Off-season growth spurts surprise the Markham Islanders coaching staff. A new season means new responsibilities. The Minor Midget AA Humberview Huskies ladies and gentleman. Happy to be back with the hockey fam.